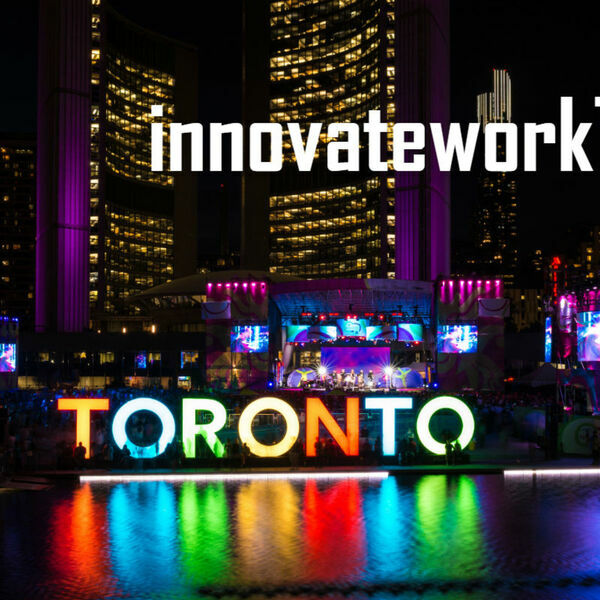 Listen to this short clip with innovateworkTO founders Rob Catalano and Bill Banham. Rob and Bill discuss the format and their hopes for growing a Toronto community of pros who are keen to drive collaboration and innovation in the world of work. The #iwTORONTO series of meet-ups starts with a bang as we invite HR, Talent, Tech and C-Level pros to join us for an evening of learning and networking. The theme for the May 16 event is: Innovative ways companies are recruiting and engaging talent. Each month, we'll come together to provide speakers and networking ops for HR and leaders in Toronto looking to shape how we engage and collaborate with colleagues in the future world of work.